Miss Sarah has been dancing from the age of 3 she went on to win a scholarship with the royal ballet at the age of 11and moved on to the prestigious Doreen Bird college of performing arts at 16 Sarah has worked professionally in pantomime summer seasons and all over the world with P&O dance team onboard cruise ships. 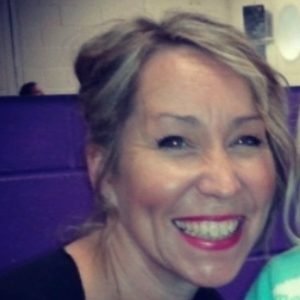 Sarah has trained in all methods of ballet cecchetti ISTD and RAD and also trained to a high standard in tap and modern dance. 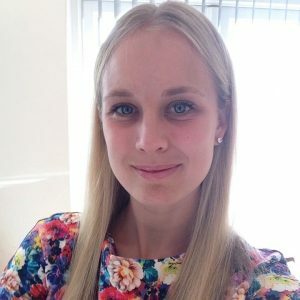 After returning to the UK to settle down and have a family she retrained as a teaching assistant in a primary school gaining a ceche level 2/3 in teaching assistant and early years foundation Sarah worked for 4 yrs at school before joining the Starz team in 2012. Sarah describes her job as the best job in the world as she can combine her love of dance and share her experience and knowledge with the younger generation. In addition to being a fully qualified Starz Ballet® dance teacher, Kim trained using the ISTD syllabus and took ballet exams from Grade 1 right through to the intermediate level. Attending Barton Peveril college, Kim successfully achieved her GNVQ in Performing Arts and also studied AS level Dance. 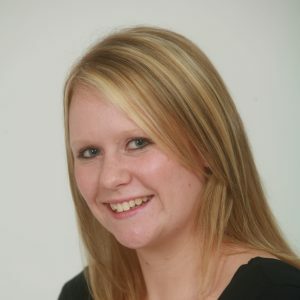 As a member of the Hampshire Youth Dance company, Kim experienced dancing in various theatre venues around Hampshire. As mum to her two young girls, Kim is also an experienced ‘ballet mum’ so can closely relate to Starz customers’!